The organ accompaniment is very boring! NOT the best recording of this in the library! this should be uplifting and light yet it is played ploddingly with no spirit. Dull and lifeless, with banal trumpet decorations. Nicely done! 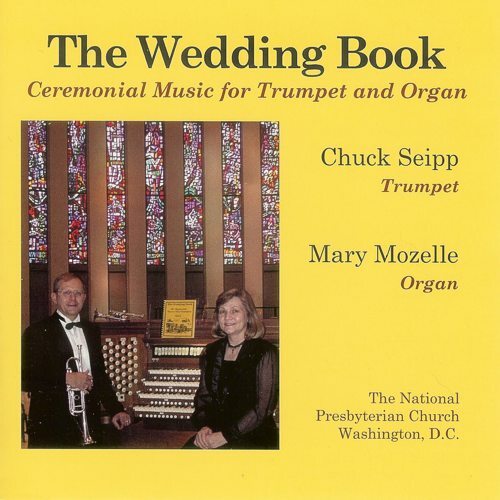 The trumpet solo is especially lovely, befitting this wedding collection.